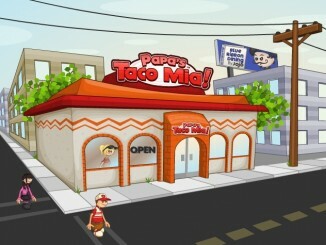 Papa Louie 1 is a free online video game featuring Papa Louie as the main protagonist. 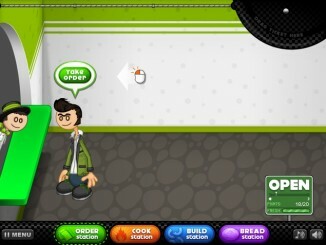 Louie is a chef and the proprietor of Papa’s pizza shop. The story of the game begins with Louie distributing free pizza to all the residents of his buildings. However, soon he found that the delicious pizzas distributed by him are turning into ferocious mutant monsters. When Papa Louie found that the monsters have started trapping people, he decided to fight the mutants and rescue all the captured residents. 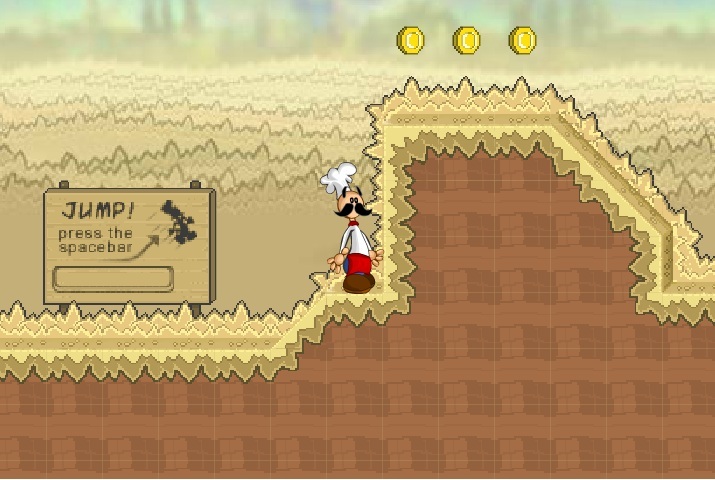 To move Papa Louie to left and right, you will have to press the left and right arrow keys respectively. 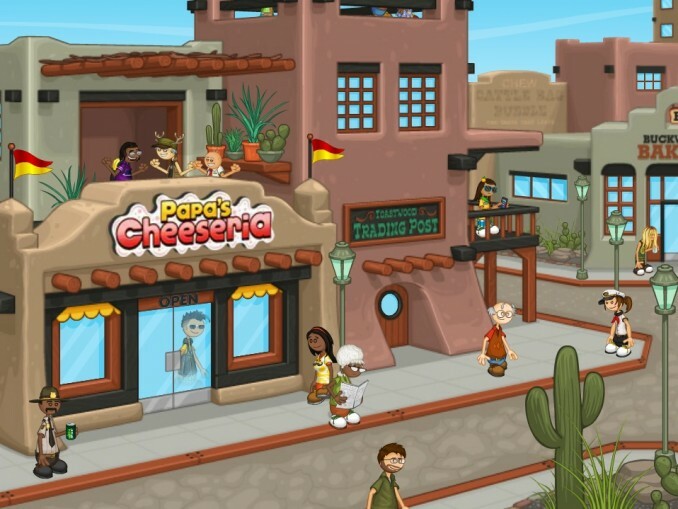 The game will particularly fascinate people who love eating and cooking. That’s because the theme of the Papa Louie series of video games is food. When playing the game, you will come across a wide array of items, the majority of which are found in our kitchens. Here are some of the items you will find. 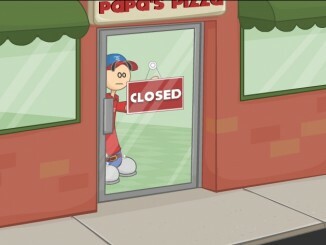 The same pizza bat that Papa Louie uses for making pizza is used by him for smashing the mutant foods. 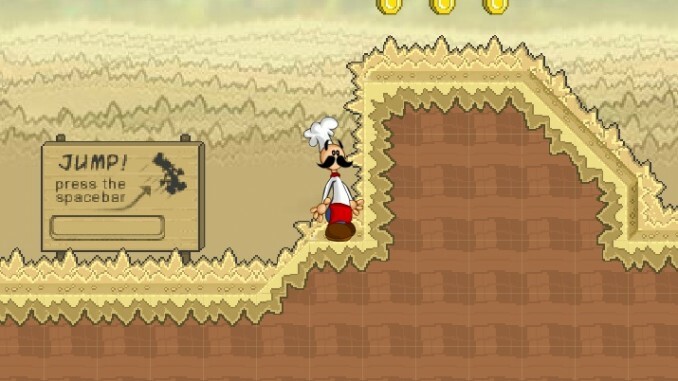 The chef hat is a prized possession for Papa Louie. It has a special quality. In times of distress, it helps the chef to glide through and cover long distances. Pepper is a condiment used to add taste and flavor to different food items. 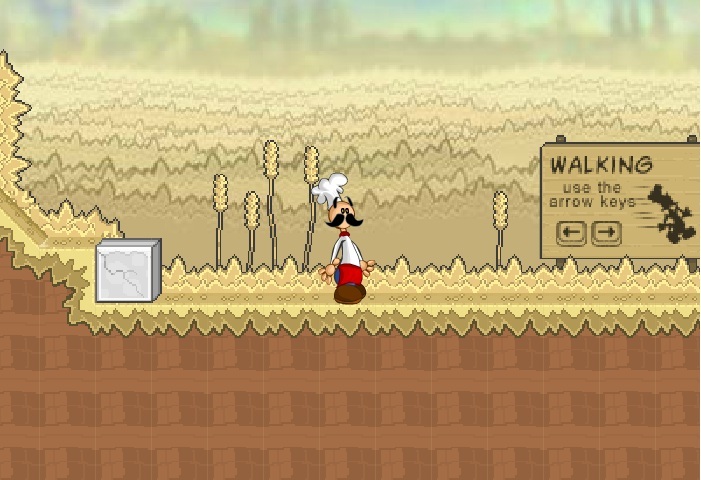 However, in Papa Louie 1, the chef is seen using pepper for a different purpose. Here, pepper plays the role of a grenade that can kill the deadly mutant foods. They are absolutely dreadful pizza monsters. They will try to ensnare Papa Louie and the captured residents and temporarily stop their movements by spitting sticky cheese on them. 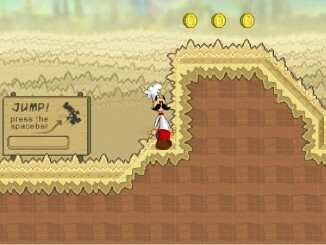 Papa Louie can avoid getting stuck in cheese by deflecting the deadly cheese towards his enemies. A mutant pizza will again become a regular pizza after coming in contact with the deflected sticky cheese.